On a dark, rainy night, I drove my overstuffed junker car back to a town I never expected to see again. And when I needed a rescue by the side of the road, a six-foot-tall piece of hot, unfinished business named Mark was what the universe sent me. Three years earlier, I’d fled town (and Mark) to follow my wrongly convicted father to his federal prison, working crappy jobs to stay afloat and visit him every second I could. But now, Dad’s dead, and I’m mysteriously offered the best job of my life at the college where his life blew up when he was accused of a crime he didn’t commit. 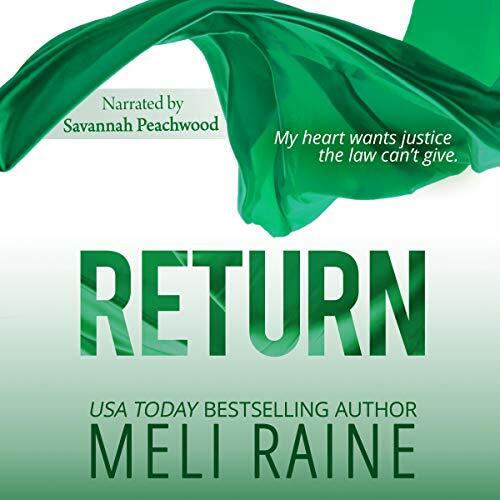 Return is audiobook one in the Coming Home romantic suspense trilogy by USA Today best-selling author Meli Raine. Good mystery with intrigue that has sucked me in. Mark and Carys story is very suspenseful with kidnappings, death and all the trappings of a good mystery. I only hope the story isn't dragged out with 3 books but it's got my attention and looking forward to the next book. The ending has me wanting more wondering (WTF) who this person is? 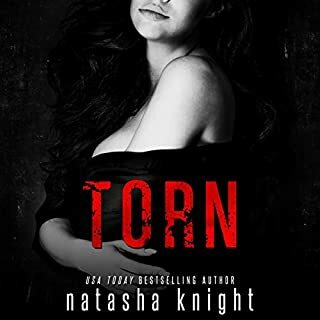 But I like it and I'm hooked, roped in and want the next book now!!!! 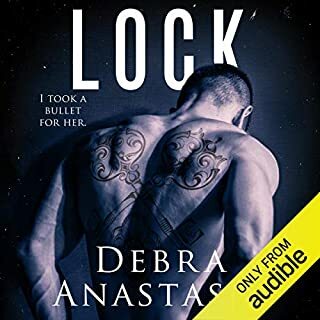 Savannah does a nice job narrating this book. Lots of interesting characters too.